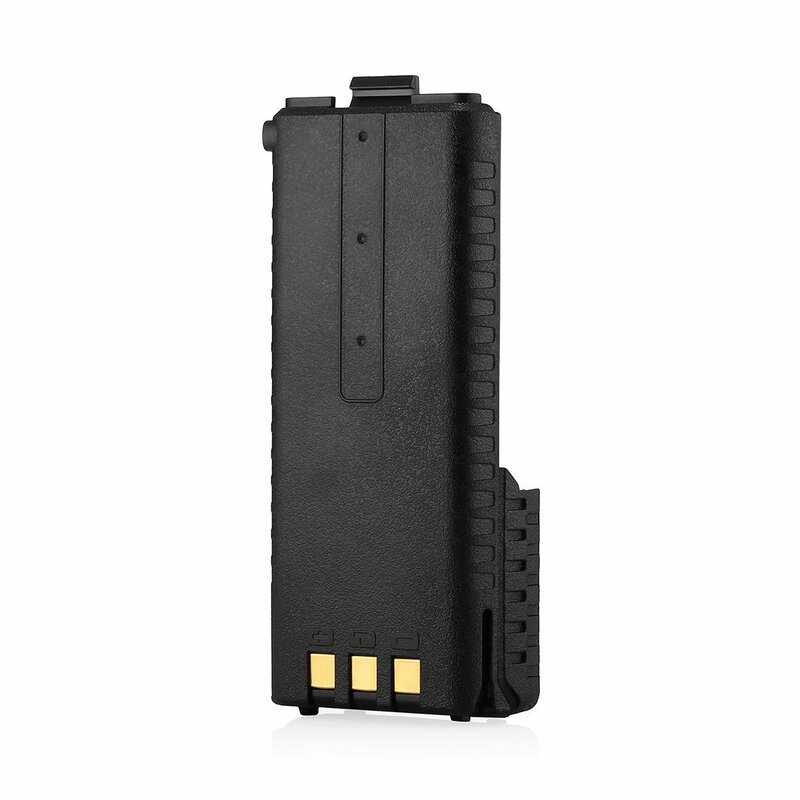 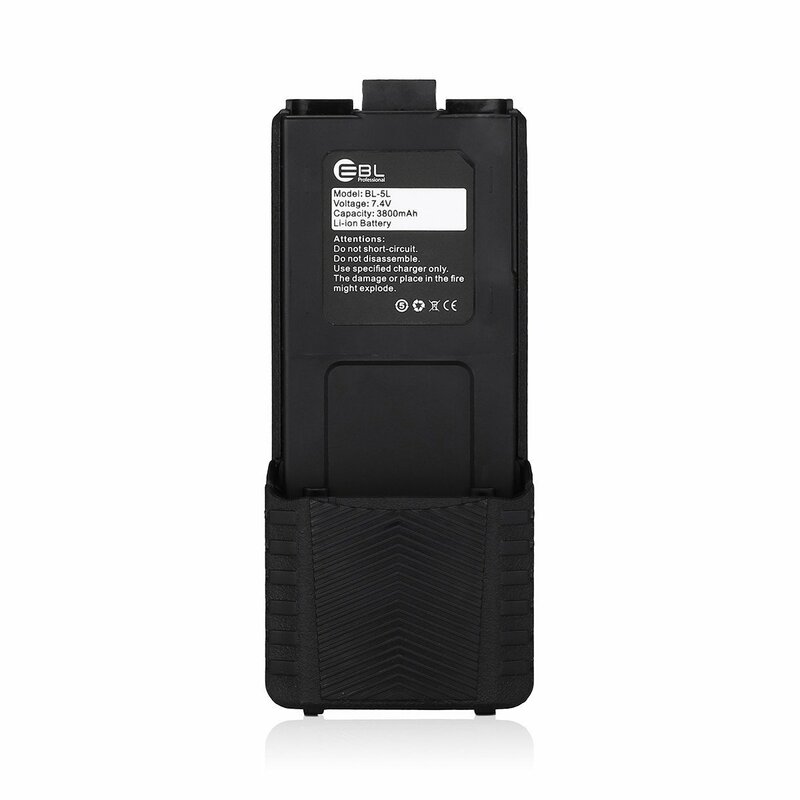 The replacement battery is made of safe, stable Lithium-ion battery cell, rated at 7.4V, 3800mAh. 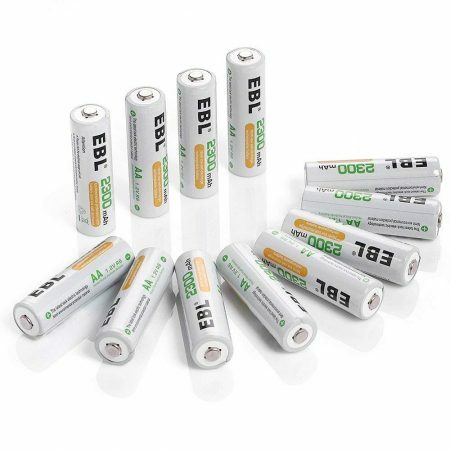 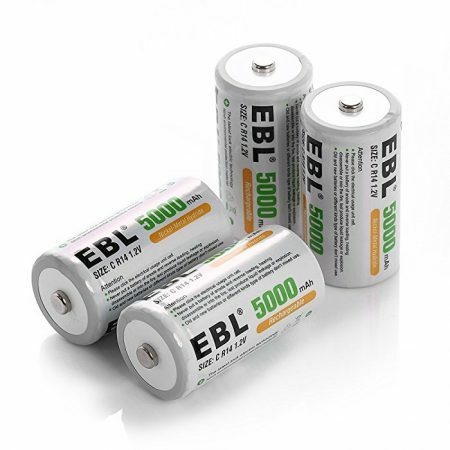 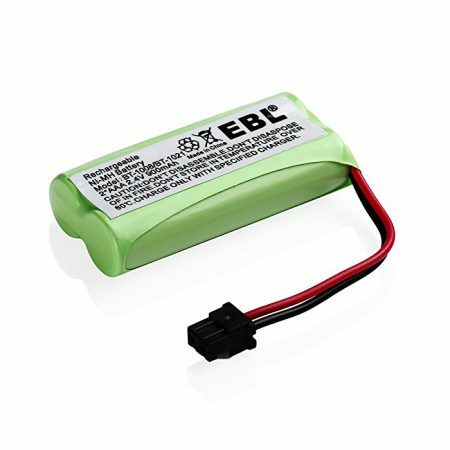 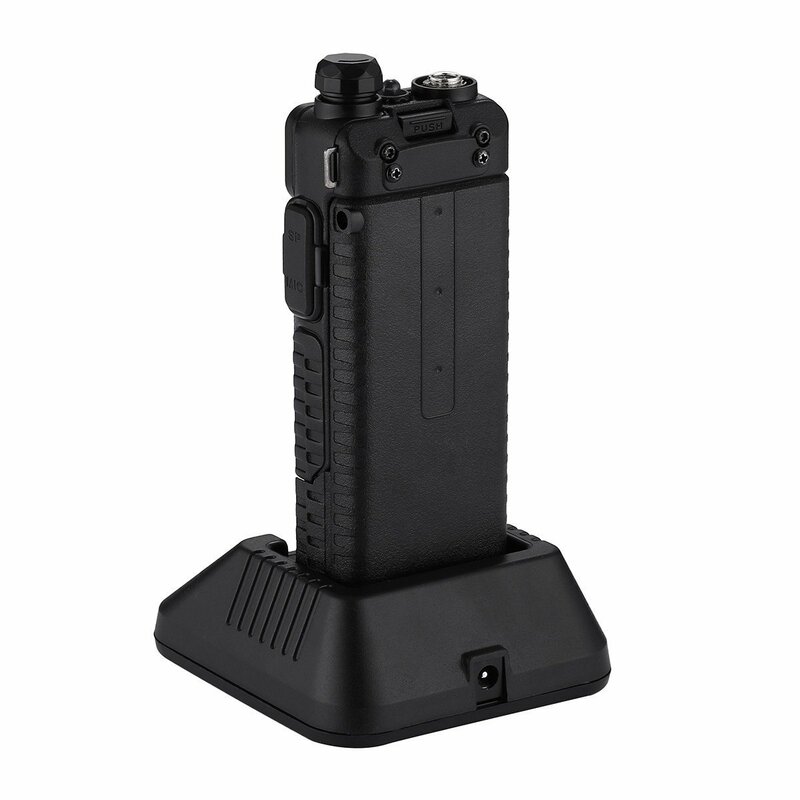 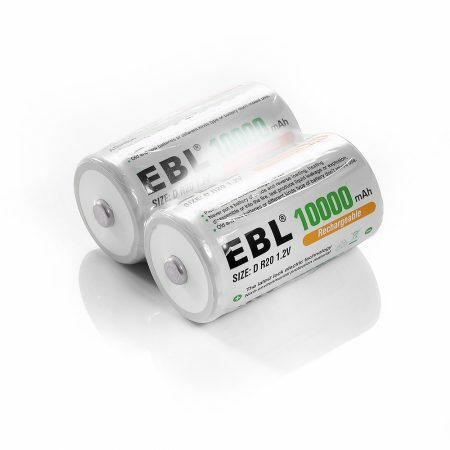 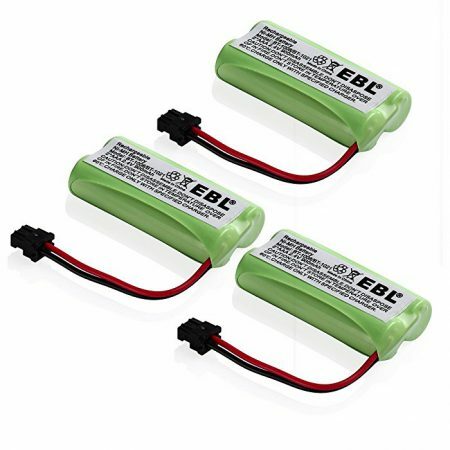 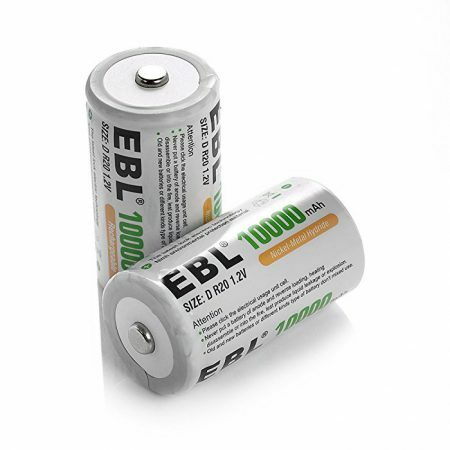 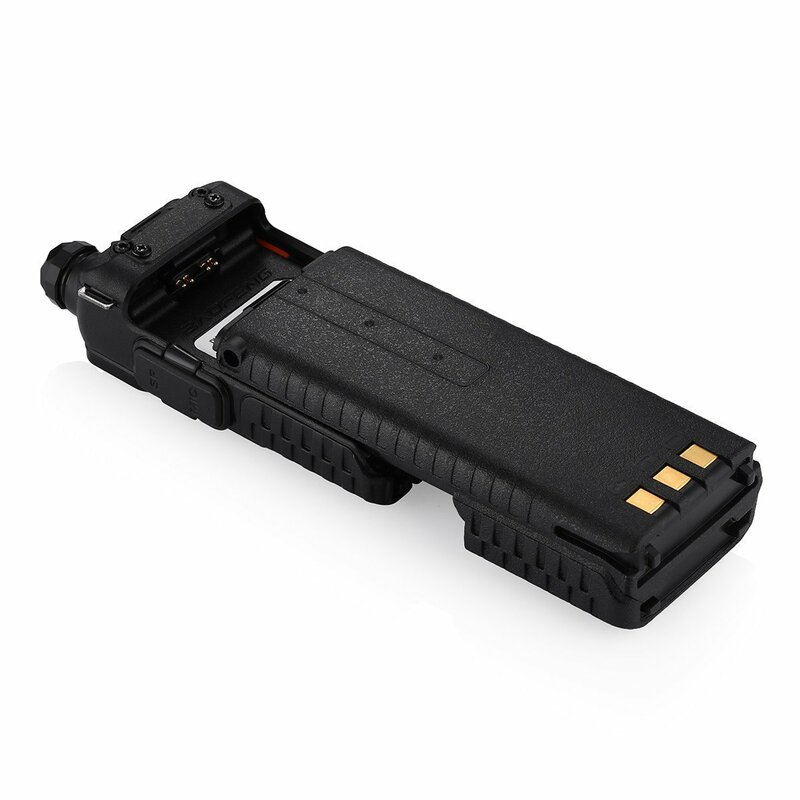 This EBL rechargeable two-way radio battery replacement is fully compatible with OEM Baofeng UV 5R UV-5R. 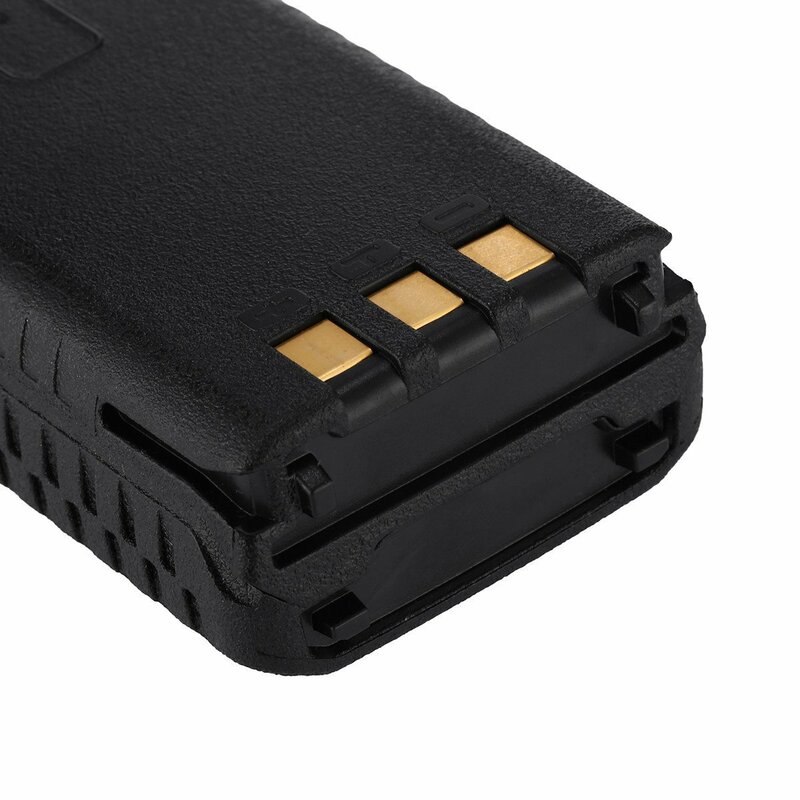 The battery is officially certified by RoHS and CE for the durable, safe quality. 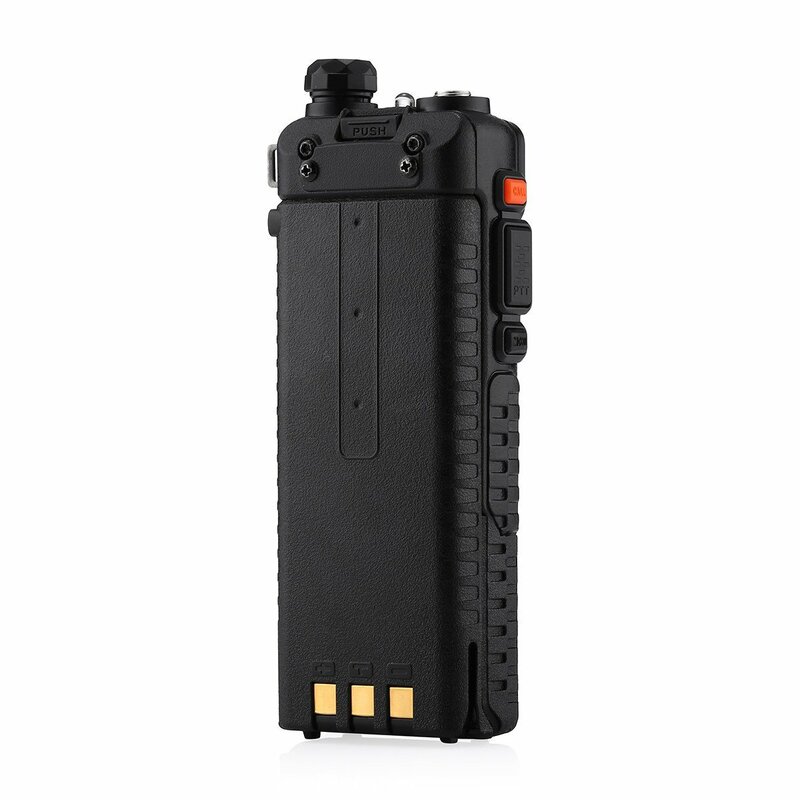 It’s able towork for Baofeng UV-5R UV-5RE Radio with great performance as the OEM original battery.